Distinguished and devoted, attorney Sara Caldwell has provided successful solutions for her clients for more than 35 years. With a depth of understanding that her individual attention brings to every client, she is committed to delivering the most carefully developed and comprehensive solutions. With the highest rating, AV® Preeminent™ Peer Review RatedSM by Martindale-Hubbell®, Attorney Caldwell has been recognized to have the highest ethical standards and legal ability in her field. 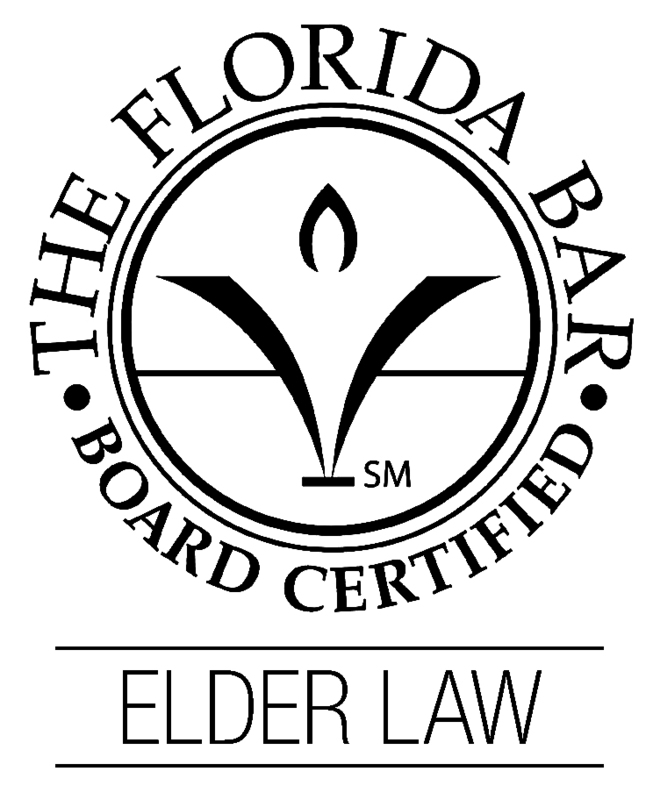 As a Board Certified Elder Lawyer by the Florida Bar Board of Legal Specialization and Education, Attorney Caldwell remains on the cutting edge of developments in estate planning and elder law. As a Certified Mediator, Attorney Caldwell is a skilled mediator who assists clients in negotiating solutions out of court.